Those who remember the character of Lawrence of Arabia, would also remember the Hollywood famed actor Peter O'Toole. Well Lawrence of Arabia died at 81 after prolonged illness at 81. The veteran actor – best known for his starring role in Sir David Lean’s 1962 film classic Lawrence Of Arabia – died on Saturday at the Wellington hospital in London. 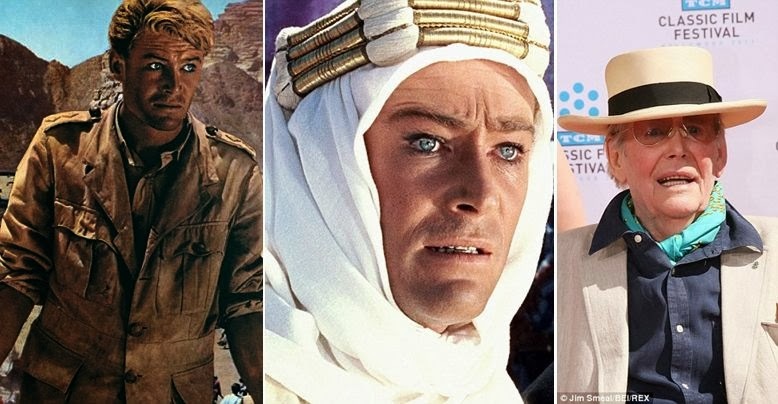 The charismatic actor – whose early life is something of a mystery – achieved instant stardom as Lawrence Of Arabia and went on to be nominated eight times for a best-actor Academy Award. However, he ended up with the unenviable record of being the most nominated actor never to win.